My mother and her mother before her, have cooked Junglee Pulao for years. It is a hodge-podge of all sorts of ingredients, hence the silly name (Junglee means wild or crazy in Hindi) which came about one mealtime when the family was having fun and trying to be creative! 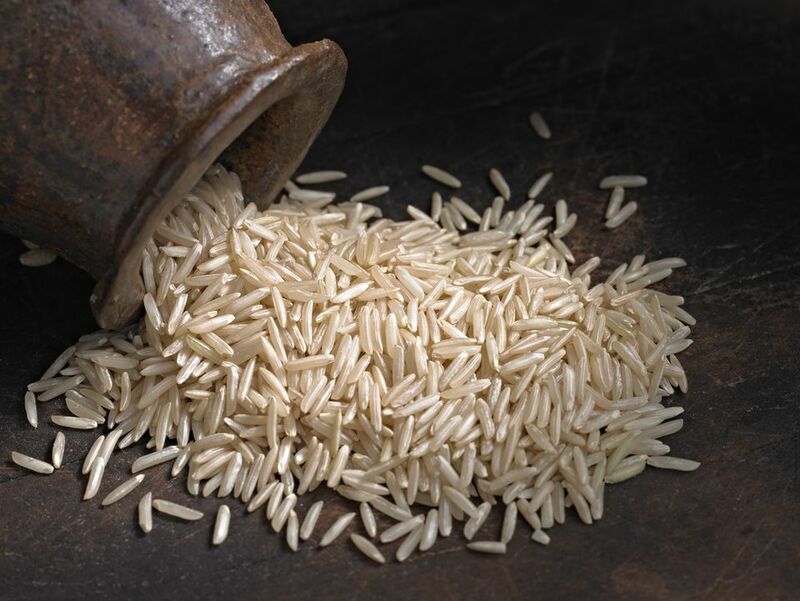 Wash the Basmati rice well and soak in a bowl of water for 15-20 minutes. Heat the oil in a deep, heavy-bottomed pan and add the onions. Fry till golden. Add the garlic and ginger pastes and fry till light brown. Add all the powdered spices, tomatoes and green chilies. Fry till the oil begins to separate from the masala. Add the rice, leftover meat curry, veggies, and water and mix well. Add salt to taste. Bring the rice to a boil, simmer, cover and cook till all the water dries up. If the rice is still slightly uncooked add half a cup of water to it and continue to cook. Serve piping hot with fresh yogurt and a pickle.